Speaking on his syndicated radio show on Tuesday, the right-wing host brought up the upcoming Batman film The Dark Knight Rises (or as he called it, The Dark Knight Lights Up), in particular focusing on its main villain, the Tom Hardy-portrayed hulking madman Bane. With Mitt Romney’s time at the investment fund (and the questionable time at which he retired from it) filling non-entertainment news headlines, Limbaugh tied the two together, casting some tough accusations at director Christopher Nolan and Warner Bros.
“Do you think it is accidental that the name of the really vicious firebreathing, four-eyed whatever-it-is villain in this movie is named Bane?” Limbaugh asked his listeners. 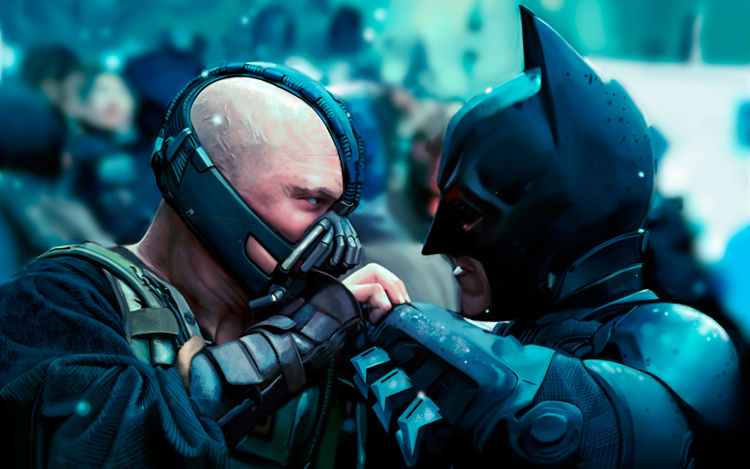 Limbaugh did note that the film, the sequel to the 2008 hit The Dark Knight, has been in the works for a long time, with a summer 2012 release date long part of the plan. “So this evil villain in the new Batman movie is named Bane. And there’s discussion out there as to whether or not this was purposeful and whether or not it will influence voters. It’s going to have a lot of people,” he continued. “The audience is going to be huge. A lot of people are going to see the movie. And it’s a lot of braindead people, entertainment, the pop culture crowd, and they’re going to hear Bane in the movie and they’re going to associate Bain. – Andrew Klavan, The Wall Street Journal, July 25, 2008. But Batman goes into another country and with a C-130 snatches a guy out, and then throws him back here into Gotham. So there’s rendition. At one point the Morgan Freeman character says to Batman, wait a minute, hang on, you’re eavesdropping on everyone in Gotham? And Batman says, yes, to stop this terrorist. Morgan Freeman says, I can’t be a part of it. And yet Morgan Freeman does become a part of it, and they find the Joker. One of the ways they find the Joker is through eavesdropping. I mean the parallels here of what’s going on is to me stunning. Hey, guys… ever stop to consider that maybe the Batman movies are just meant to be entertainment? Or that maybe voters – right and left – are intelligent enough to make their own decisions at the polls and not base them on the name of the villain in a superhero movie? 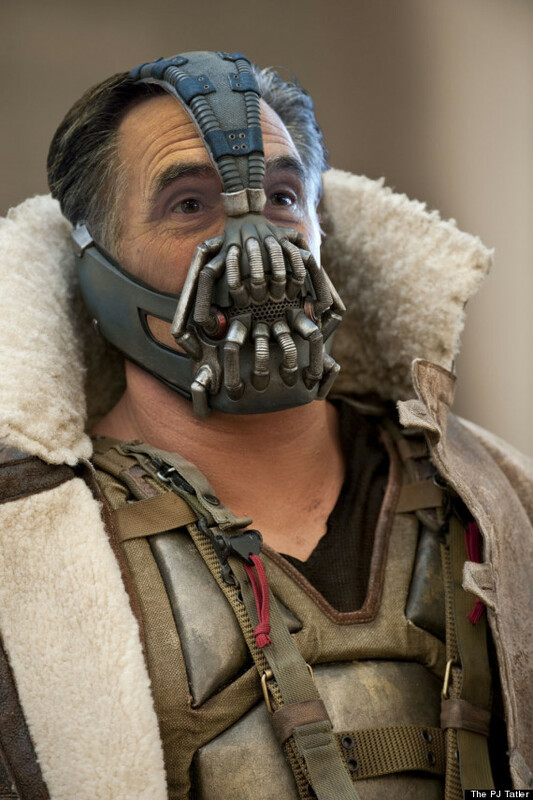 Update II: This was bound to happen inevitably… Somebody photoshopped Mitt Romney’s face on Bane’s body. Priceless find in one of my drawers: a program for a @UNICEF awards show I went to in Amsterdam when I was 13, signed by the late great Audrey Hepburn. In the hunt for a new spy series, Universal Pictures has acquired the rights to Daniel Silva’s books about Gabriel Allon, a former Israeli intelligence operative turned art restorer. Jeff Zucker, who stepped down as NBC Universal CEO in January, has come on board to produce. Allon has appeared in ten of Silva’s books, beginning with 2001’s “The Kill Artist” and continuing through the recent “The Rembrandt Affair.” The latest installment, “Portrait of a Spy,” will be published by Harper in July. Universal has picked up rights to all past and future books in the series, which have an estimated 25 million books in print. The books are terrific. 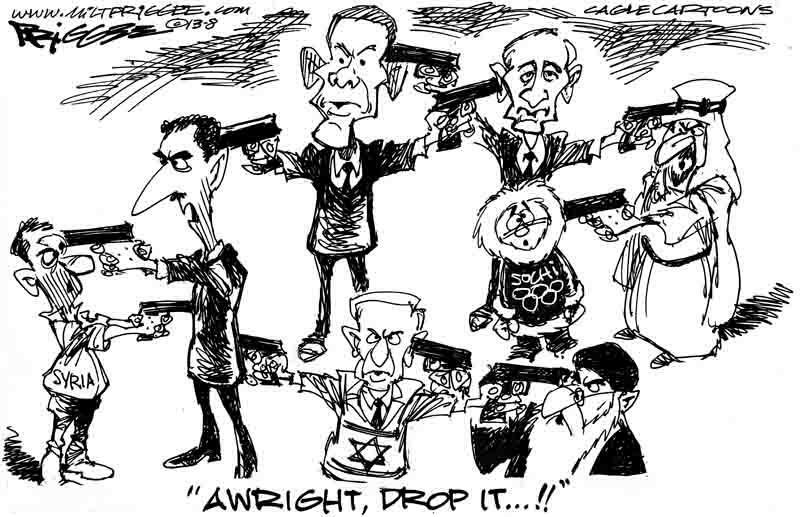 If you haven’t read any of them, imagine if Jack Bauer worked for the Mossad. The fact that Daniel Silva will be involved with the movie as an executive producer hopefully means that the script will stay as true to his book as possible. New trailer is out… Looks like this is gonna be EPIC. Everyone’s favorite hockey mask-wearing, machete-wielding homicidal maniac is back.